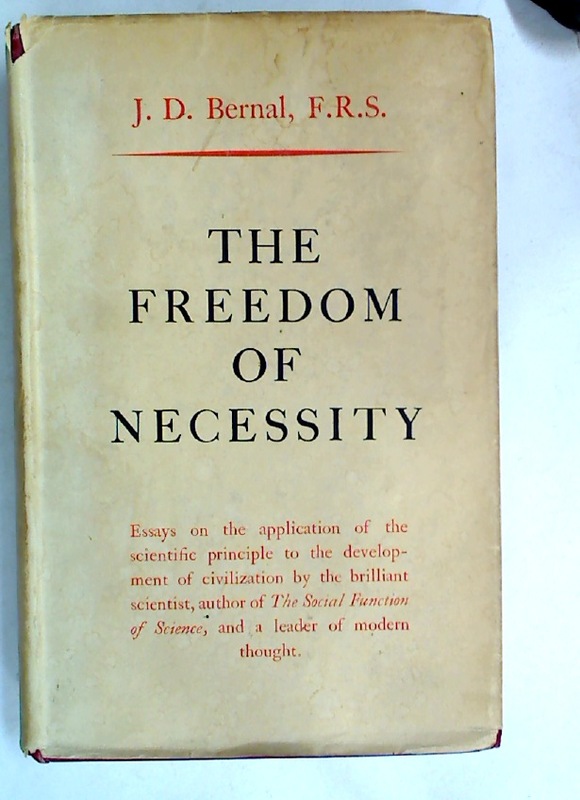 Publisher: London: Routledge & Kegan Paul 1949. Only the Other Day: A Volume of Essays. Severteenth Century French Studies. Volume 1, 1979 - Volume 19, 1997.